As the steward of Oregon’s history, the Oregon Historical Society educates, informs, and engages the public through collecting, preserving, and interpreting the past . . . in other words, Oregon history matters. This is the official website for the City of Cottage Grove Oregon. We are known as the"Covered Bridge Capital of Oregon". Six of the covered bridges in Lane County are located in or around the City of Cottage Grove; Centennial Bridge, Chambers Railroad Bridge (the only remaining covered railroad bridge in Oregon - recently restored), Currin Bridge, Dorena Bridge, Mosby Creek Bridge and Stewart Bridge. Check out our video about our covered bridges. 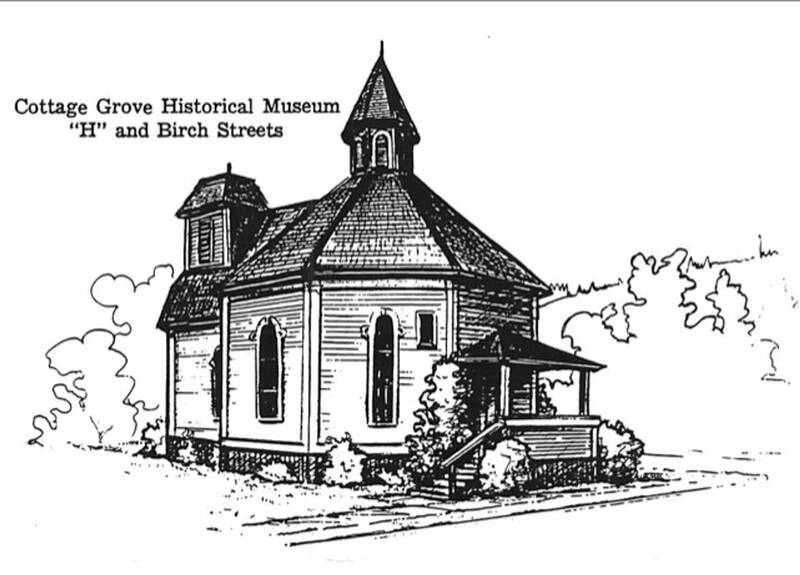 The Lane County History Museum was created to collect, preserve and interpret Lane County's rich heritage. It is the only county-wide historical museum in Lane County. Lane County was a destination point for emigrants crossing the Oregon Trail in the mid-1800s. The museum houses collections of national and local significance dating from the early 1800s to the present. The Chamber's number one goal is to create a strong local economy. All of the programs and benefits supported by the Chamber go toward achieving that goal. The Chamber is also committed to the entire community and supports the economic growth and vitality of the Cottage Grove area.